To celebrate, we are launching this 'award-winning' wine in our Cellar Door this weekend! 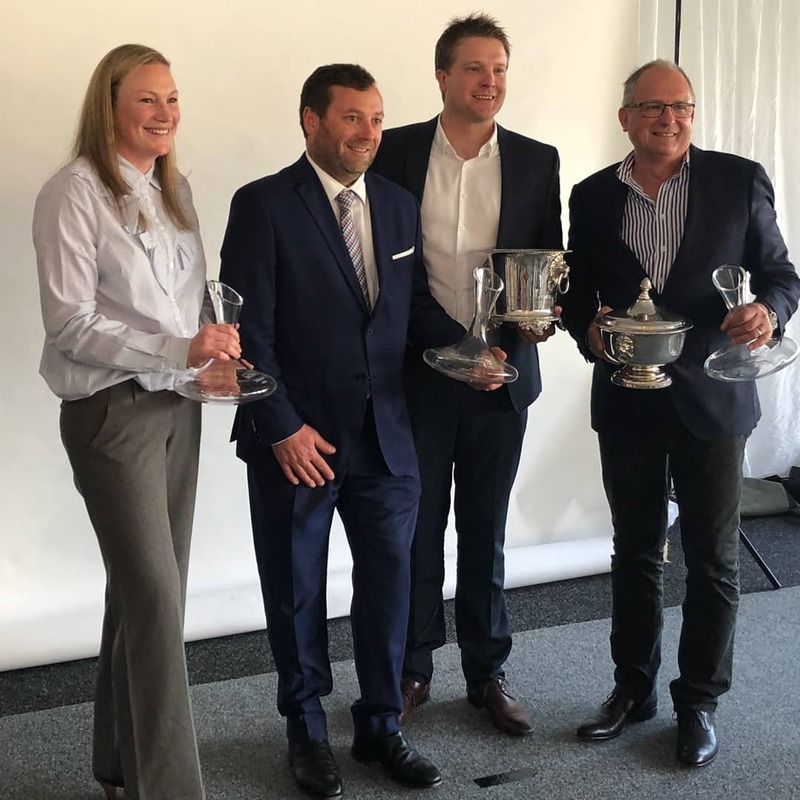 Chair of Judges Sarah Crowe said Chardonnay had 'returned to form' in the Hunter Valley, favouring a bright, fresh style as reflected in the winning wines. 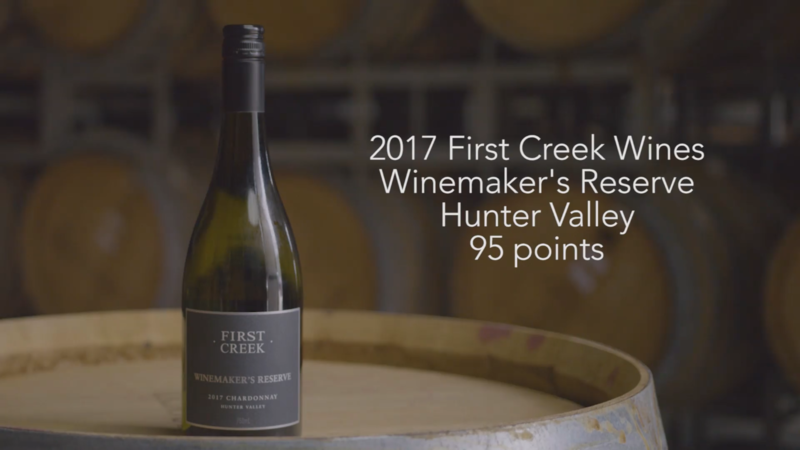 Our Semillon was also a huge hit with the judges, with our 2018 Winemaker’s Reserve Semillon taking out TOP GOLD, and 2017 Single Vineyard Oakey Creek Semillon awarded GOLD.